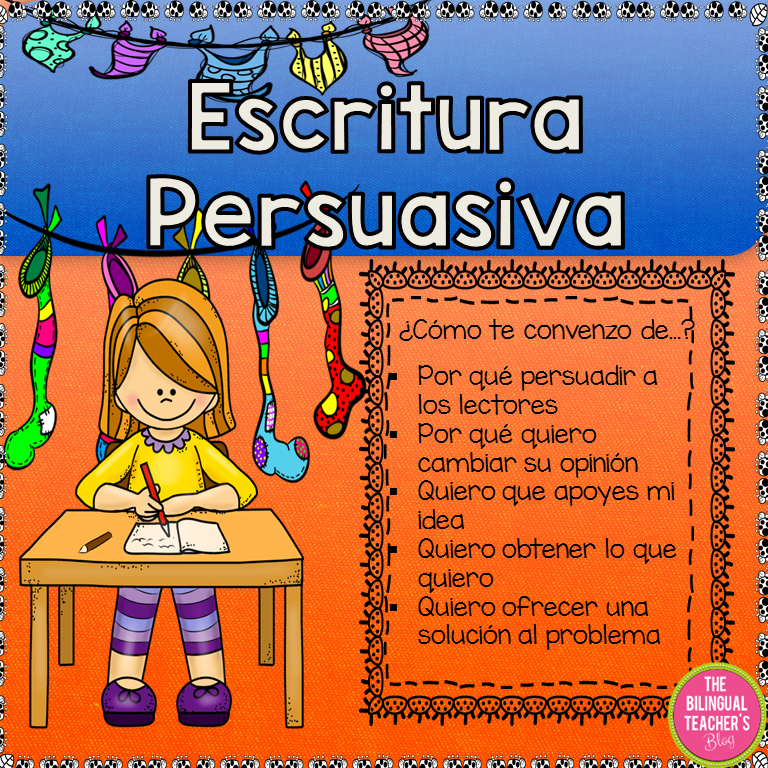 This documents is a great tool to teach your students persuasive writing. 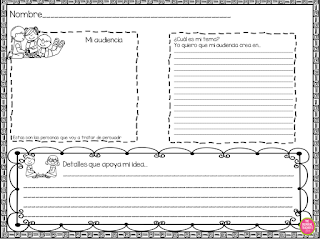 Can be used with students in 3rd , 4th and 5th Grade students. 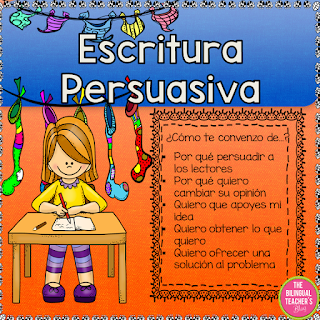 The packet includes multiple ideas to help students write in a persuasive way.